Power wheelchairs offer freedom and mobility. Here at Bridges Medical Supplies we can fit you with a power chair to suit your needs. Our staff is ready to answer all your questions. 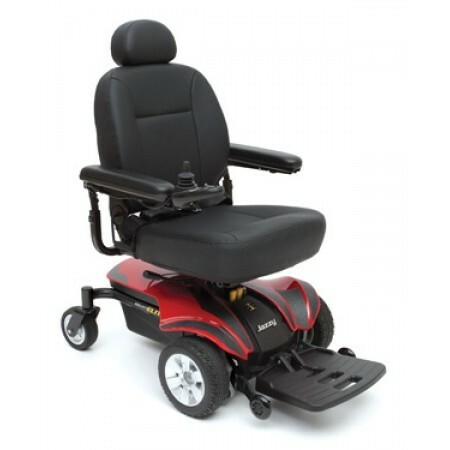 We offer a wide variety of powerchairs from leading manufacturers that are fully customizable. 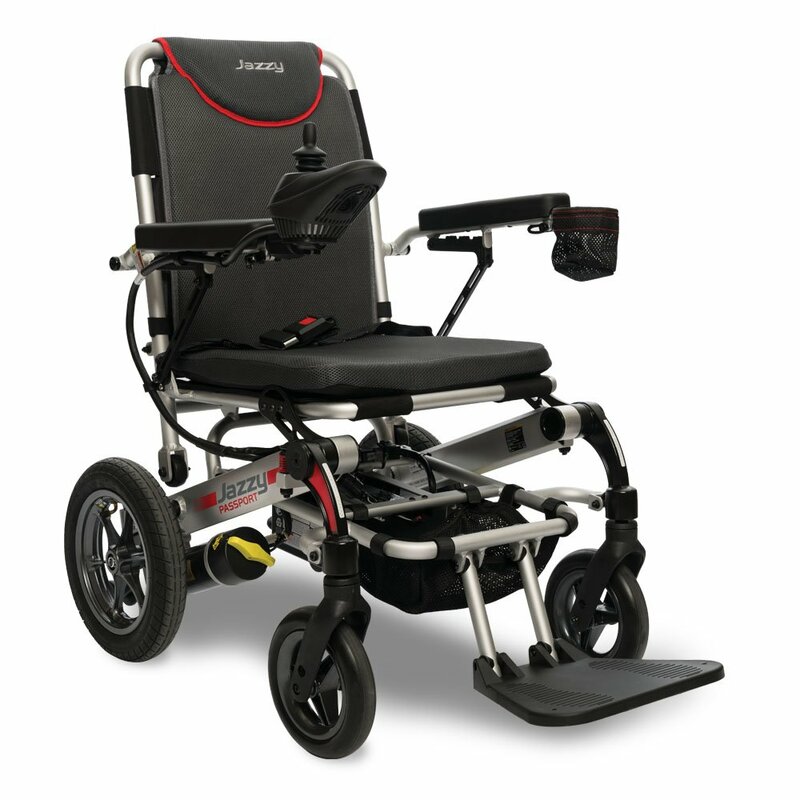 Power wheelchairs offer a number of leg, arm and seating options to accommodate a wide range of users. 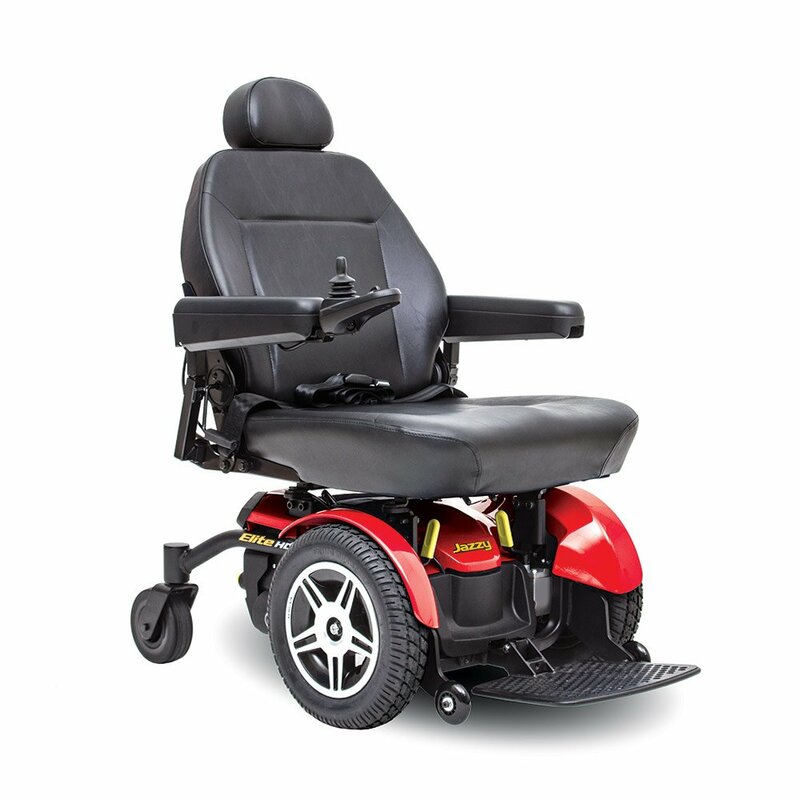 When selecting a power wheelchair one should consider where the chair will primarily be used (indoor, outdoor or both), how often the chair be transported in a car and any specific seating/accessory needs. If you are not sure where to begin or if you need help picking the right chair for you, please call our expert support staff.